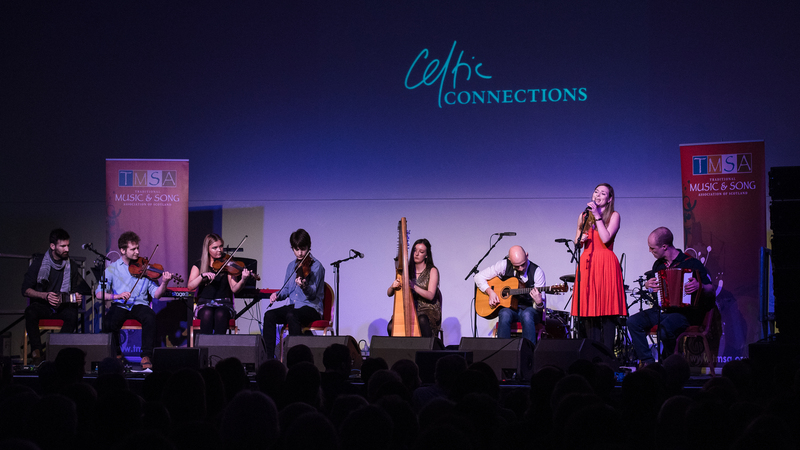 As usual Celtic Connections lit up Glasgow over a grey January putting on some really special gigs. I had a great time performing alongside last years Young Trad finalists at our first gig as a group. We are hoping to record an album in the near future as well as take our music on tour to all of our hometowns, more info to come!